We sincerely want travelers from across the world to experience a pleasant and relaxing trip. 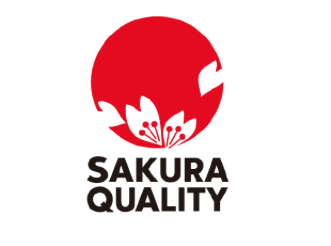 we have adopted the “SAKURA QUALITY”　certification standards. 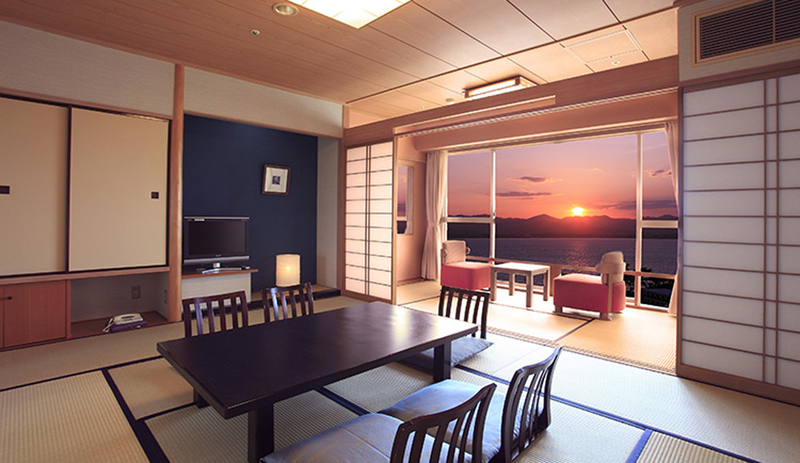 Please enjoy your stay here in the Lake Hamana area. 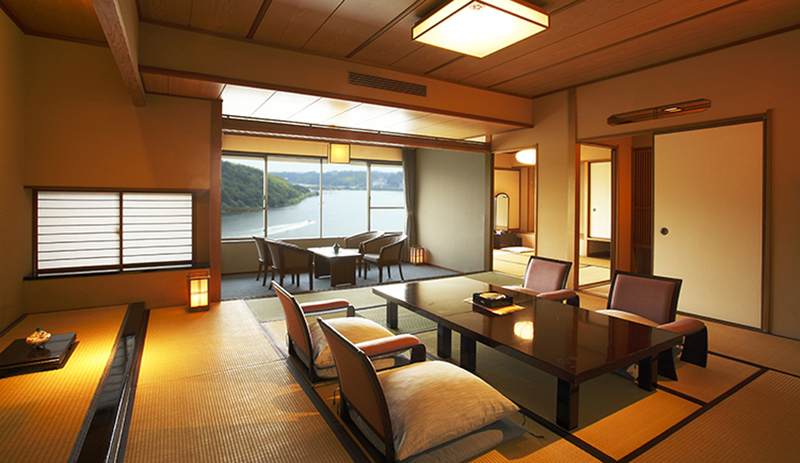 An inn alongside the shores of Lake Hamana. You can enjoy both indoor and outdoor baths here. 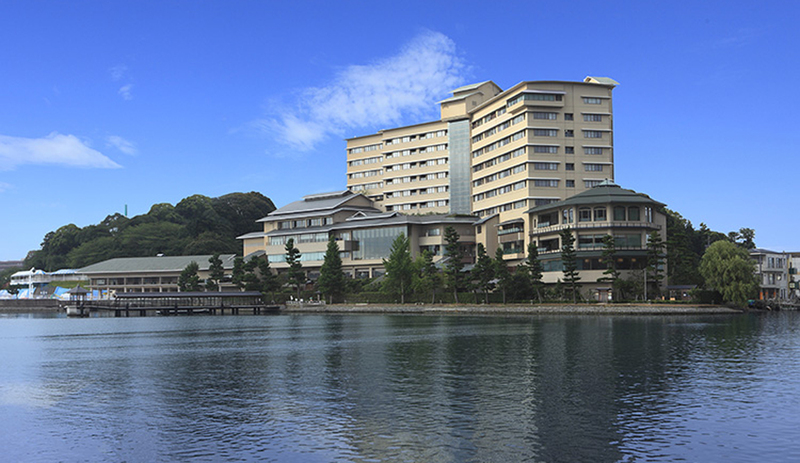 This location features two buildings; the “Garden Court Building,” which overlooks a spacious garden, and the “Sky Court Building,” which showcases a spectacular view of Lake Hamana. 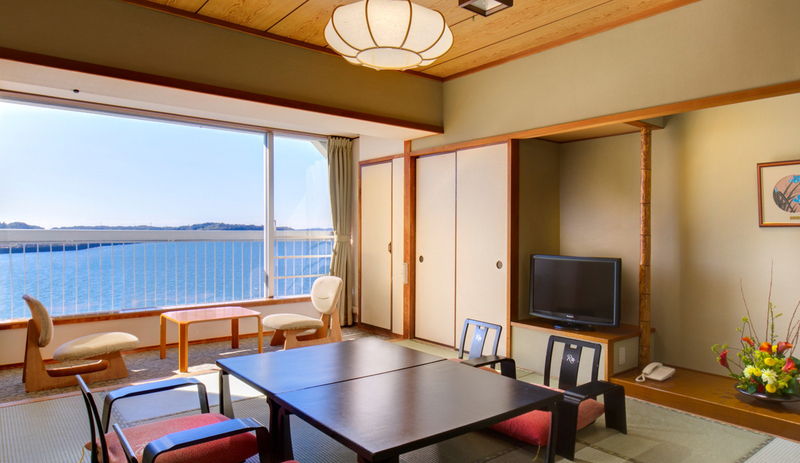 In addition to the outdoor baths available to guests of the inn, the location is also home to Shizuoka Prefecture’s largest day spa – “Hanasaki no Yu.” Feel free to take a moment to relax and refresh here at Lake Hamana. 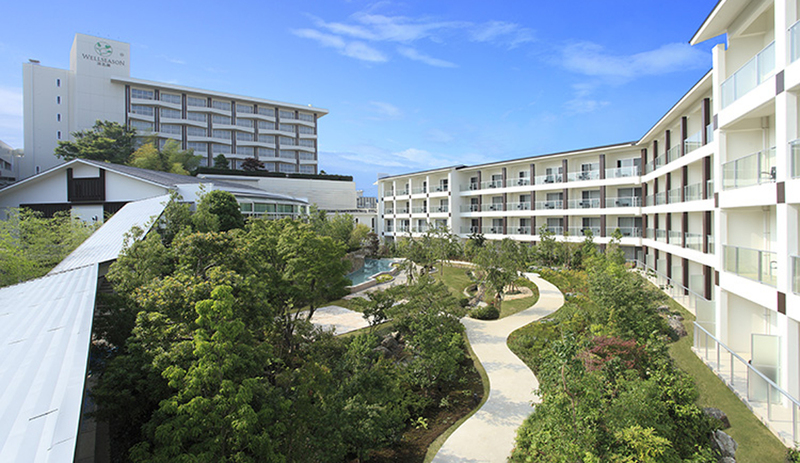 This hotel is set alongside the Hamamatsu Castle Park, which is known for it’s gorgeous views throughout every season. 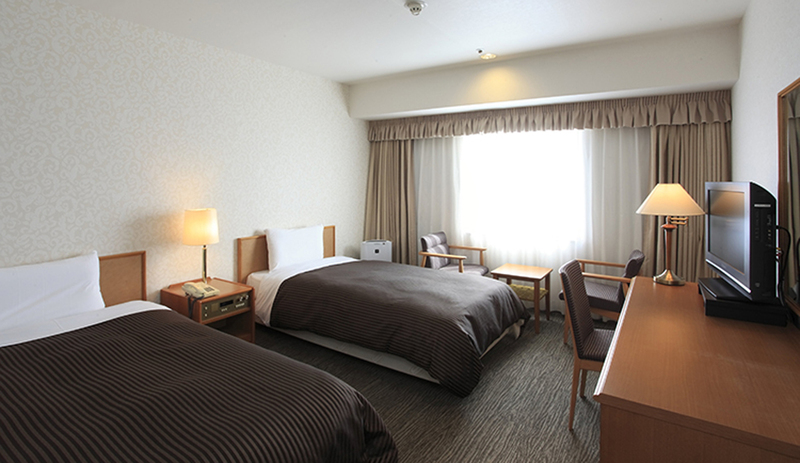 Hotel Concord boasts both convenience and ample amenities. 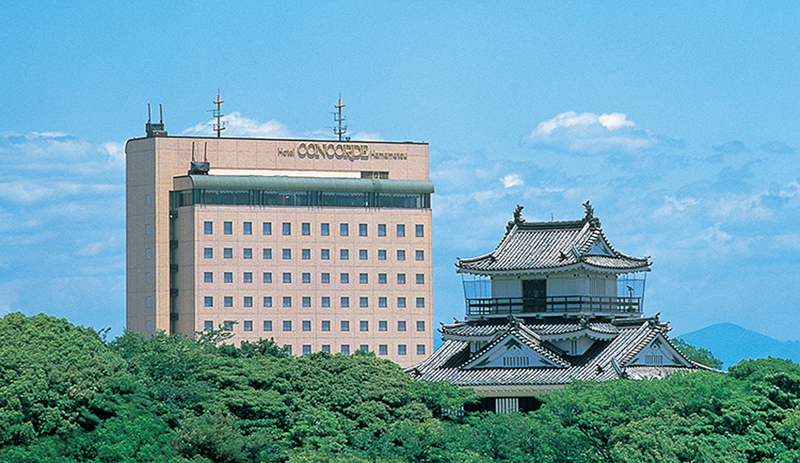 From the hotel the Japanese Alps are visible to the north, and Hamamatsu Castle is visible to the south. 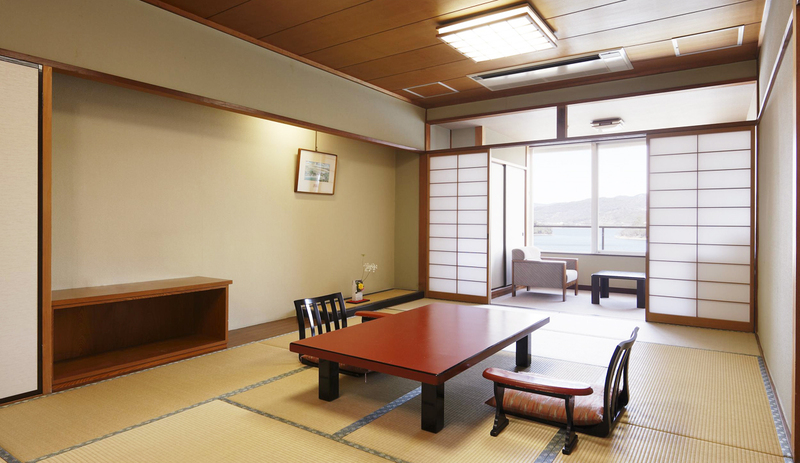 Guests are sure to find the accommodations amenable for both pleasure and business. 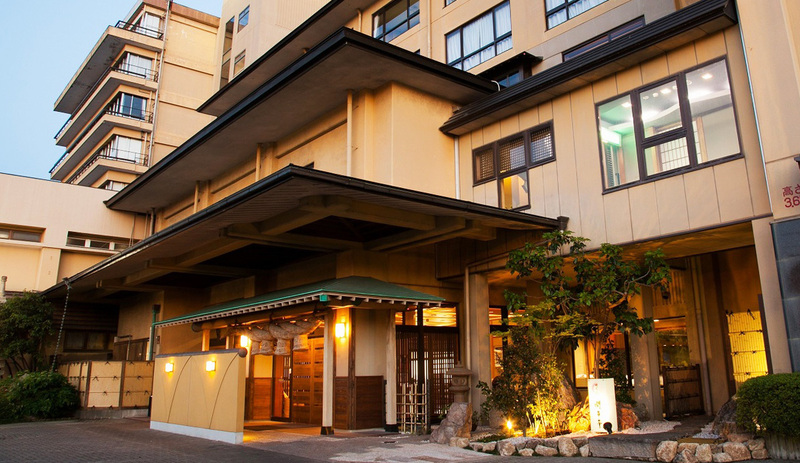 A scenic inn tucked up in the back corner of the Enshu area. 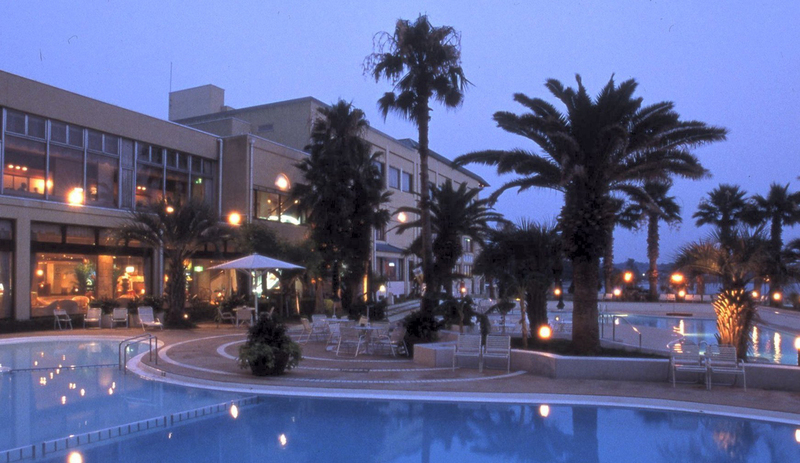 All of the facilities here use naturally sourced hot springs. The interior, such as the lobby, feels luxurious and spacious, and is paired with beautiful floral scenery that can be appreciated in all four seasons. Every aspect of the hotel is equiste, from the fresh, seasonal menu, to the scenic walk around the lake. These standards of qualification were adopted in FY2017, therefore some information may be omitted.